Remember the long-running ad campaign that said, “Milk. It does a body good,”? One of the reasons milk is so good for you is because it is high in calcium, one of the most essential minerals for the health of your bones and teeth. Calcium also helps support basic metabolic functions and is probably best known for helping prevent osteoporosis. Calcium deficiency could affect your oral health: Your jawbone anchors your teeth in place and if the strength of the bone is compromised, you might be at a higher risk of tooth loss. In addition, a low-calcium diet can result in gum disease. Since the body doesn’t make calcium, a diet rich in this mineral is the key to maintaining a healthy mouth. Here are 4 foods with high levels of calcium that you can try to integrate into your daily nutrition plan to ensure you’re getting enough calcium in your diet. Plain, low-fat yogurt – While nearly all types of yogurt have calcium, a plain low-fat yogurt will deliver the biggest bang. 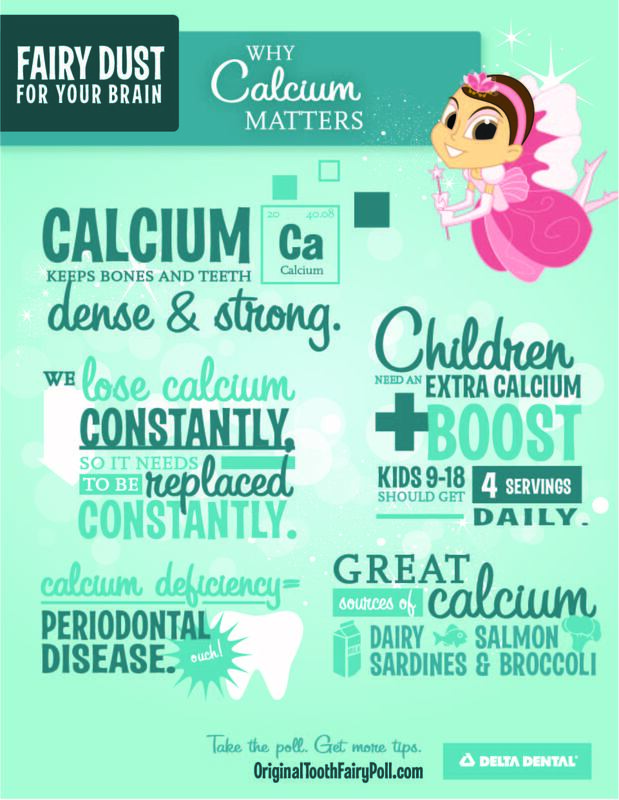 With 415 mg of calcium per 8 ounce serving, yogurt is one of the best foods to eat for your bone and teeth health. Mozzarella cheese – Of all the cheeses in all the land, mozzarella cheese has the highest calcium content. Yes, string cheese counts! Sardines –They may not sound very appetizing, but many sardine eaters say they look worse than they taste. If you chop them up and add to any meal, you will get a dose of calcium and a salty flavor. Milk – As a child, milk is encouraged and should continue to be a staple in your diet as an adult. A splash with your cereal or a glass with dinner is just enough to reap the calcium benefits.